Babies are amazing! They’re adorable and sweet and will rely solely on their parents to keep them feeling safe and loved. But we know sometimes it’s not all it’s cracked up to be... There will always be days when you just can’t hack every little thing, it can’t be helped, but during the first few months it can feel like this every day! So, if you’re not enjoying the newborn stage, don’t feel guilty, it’s just the way it is sometimes. Have a read below on 7 reasons why it’s completely OK to hate it and why. 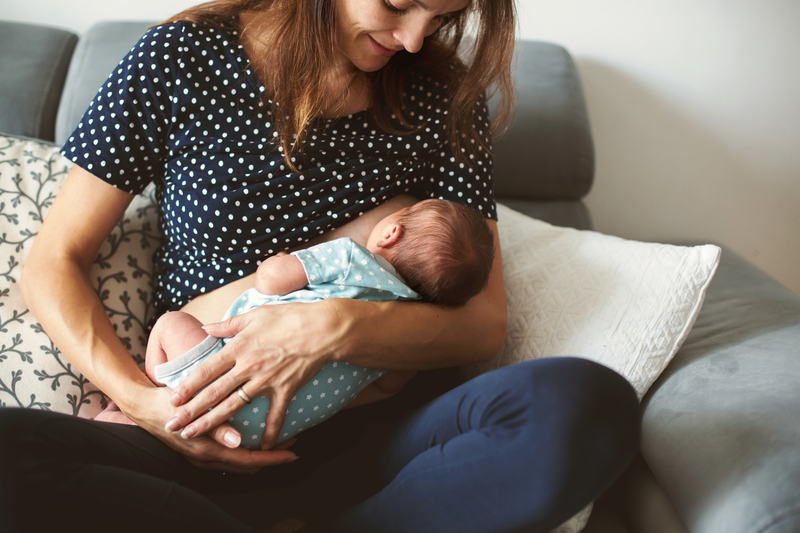 We would also like the highlight that postnatal depression is a common problem – according to the NHS website, more than 1 in every 10 women will be affected by it within a year of giving birth. If you think you are struggling with this, we urge you to speak to your GP or health visitor. You can read more about the condition, including symptoms here. We would like to emphasise that getting outside can do both you and your baby the world of good. If you set one goal for yourself while your baby is still a newborn, make it this. 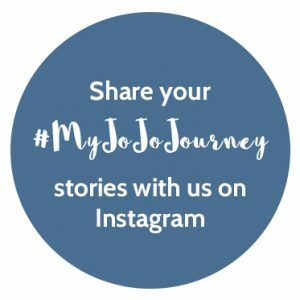 To hear what our customers and store staff think about leaving the house with your baby, check out the latest instalment in our #MyJoJoJourney video series. Many mums have difficulty with breastfeeding in the early stages. For some, it’s a beautiful bonding experience but for most it’ll become a difficult process of non-latching, teeth biting and breast pain. No one is going to blame you for not liking this! You’ll probably never see so much poop in your life. Whether it’s brown, black, green or yellow! You can imagine it won’t smell very nice either, yuck! Crying for long periods of time, for unknown reasons? Lovely, I’ll bet you’ll sign yourselves up straight away! You’ll go through hundreds of nappies in the first few months, plenty of filled nappies and the odd chance of being peed on is high. You might not find drifting off to sleep as smooth a ride as you once did. You might just feel your soul is as shattered as the 3 hours of broken sleep you had the night before. It will get easier, so hold on in there! You grew a baby, pushed it out and survived searing pain – Go you! Not loving what comes after all of that can be part of the normal cycle of things. After all that hard work, it just gets harder! 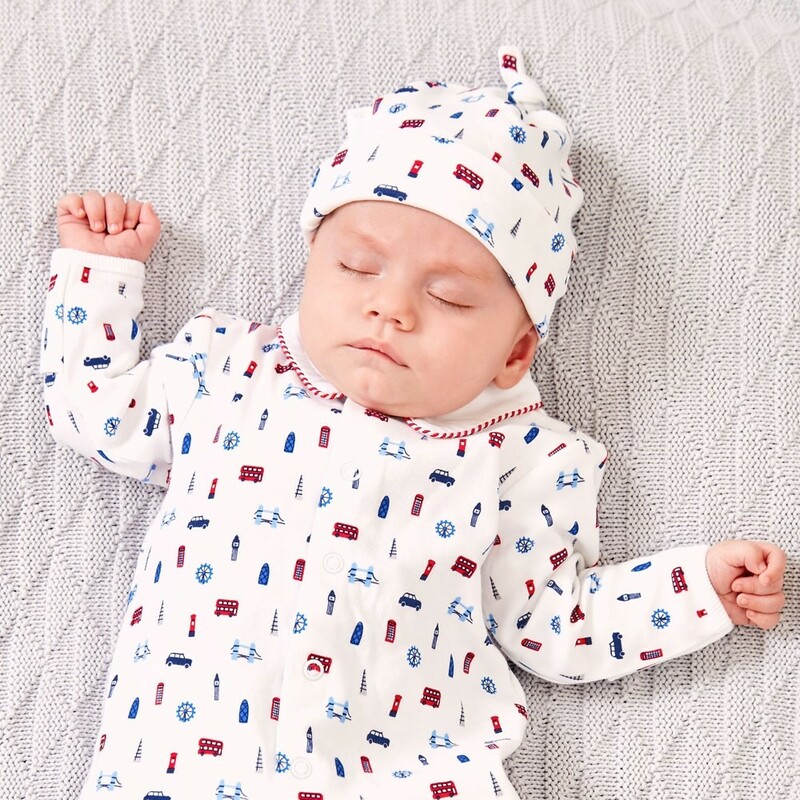 Long gone are the relaxing soaks in the bath and afternoon naps you enjoyed during maternity leave, it’s all about ensuring your baby is well-fed, rested and content now. Having said that, never push your own health aside. Take up offers of help at every opportunity and please make sure you are healthy and happy yourself.